Vail is one of the top tourist destinations in Colorado. Vail can be fun during all four seasons but especially fun when there is a reason to go - skiing, concert, hut trip, golf, etc. 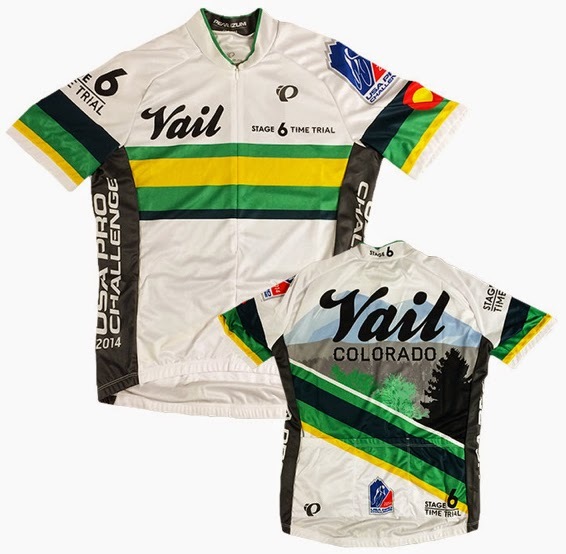 This year the USA Pro Challenge returns to Vail on August 23, 2014 for a third time to challenge riders with a 10-mile individual time trial course up Vail Pass to 9663 feet above sea level. Most Coloradans know Vail for its world class skiing, but Vail becomes quite active during summer special events. Vail Village and Vail Pass will be very busy come race day. Why not come enjoy the mountain atmosphere? The time trial is scheduled on the final Saturday of the professional cycling stage race, making it a convenient day to visit Vail from surrounding Colorado cities. Vail is nice town to grab a cup of coffee and roam around, people watch or look at the newly revamped mountain architecture. There are separate Village areas in Vail centered around the main ski lifts. To make reservations for accommodations or restaurants, it is best to know the village names and locations (see map below), as it is sometimes not an easy walk in between villages. Vail Village proper is the largest and best and that is where the USA Pro Challenge will be based. It has been greatly improved in recent years through a facelift giving the Village a much more interesting architectural style. The big I-70 freeway divides the town and adds a constant hum to the valley. There are large Parking lots available for a quick visit, in fact you might find that some of these lots will double as your hotel parking. The superb Betty Ford Alpine Gardens is located in town inside the Gerald R. Ford Park and is a beautiful walk through the highest botanical gardens in the United States. 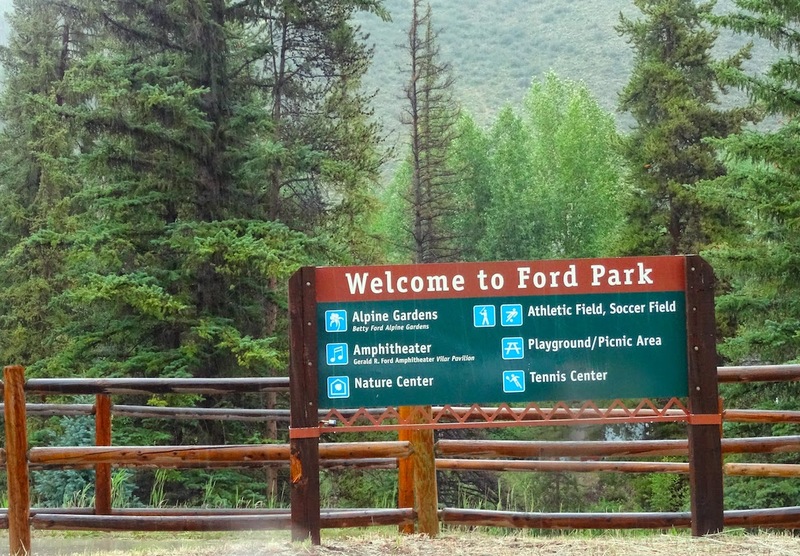 Vail also hosts many concerts and special events in the Gerald R. Ford amphitheater. A list of events may be found here: Vail & Beaver Creek Special Events Calendar. Former President Gerald Ford called Vail home, buying his first condominium there with his wife Betty in 1970. They later bought a larger home in nearby Beaver Creek. 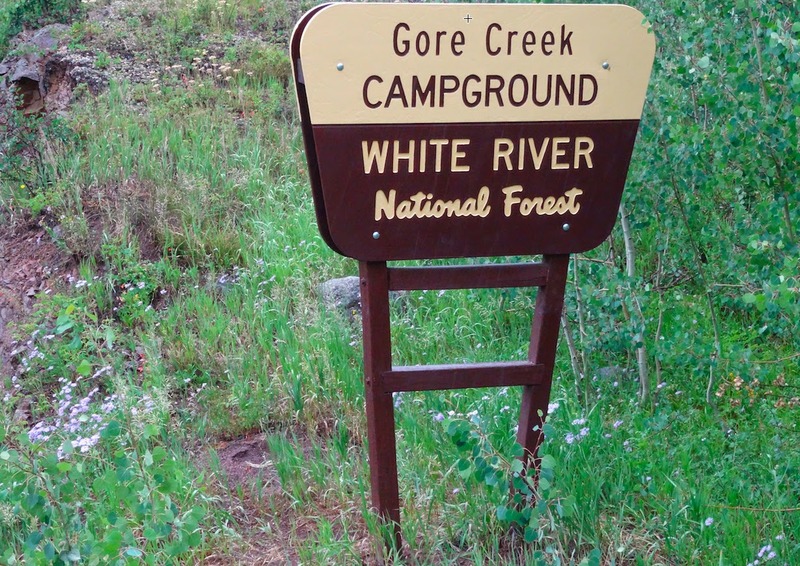 There are good hiking trails to the Gore Range, and an 18-hole golf course in summer, which becomes cross-country ski tracks and snowshoe trails in winter. Nearby are four different 10th Mountain Division Huts, reachable in summer and winter months. To understand Vail Valley is to understand its historical link to World War II. 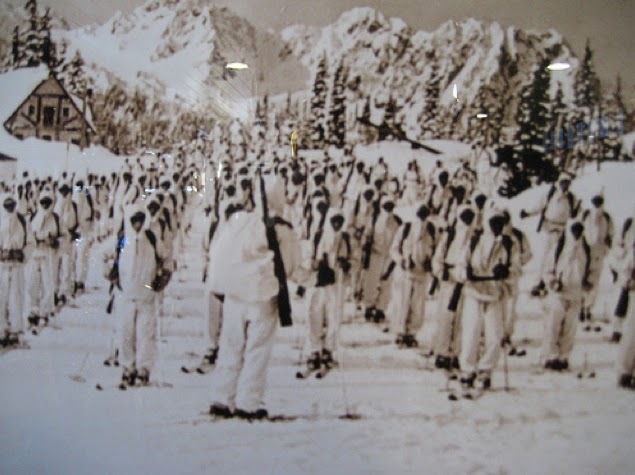 Veterans of this war trained in nearby Camp Hale to learn winter warfare, skiing (ski troopers) and mountain climbing. Strong bonds were formed between the men and with the local mountains before they were deployed to Italy to fight in the Battle of Riva Ridge and other battles of the war. These men of the infamous 10th Mountain division, returned to Colorado and founded many of the local ski resorts, including Vail. Vail Pass was named after Charles Vail, the highway engineer who routed the highway in 1940. Vail Ski Resort first opened in 1962 founded by 10th Mountain Division Veteran Pete Seibert and local rancher Earl Eaton. Vail is the third largest ski resort in North America. Later the city of Vail was created in 1966. Today Vail has a population of 5400 and is 4.5 sq mi (11.7km2) in size. 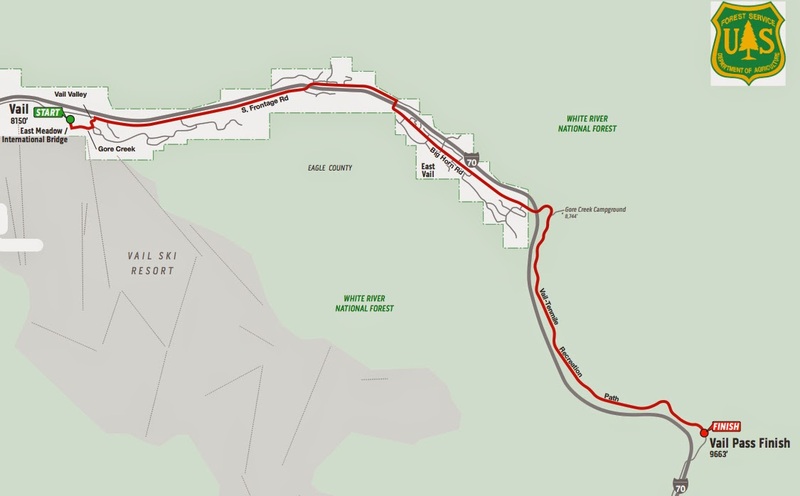 Camp Hale is located south along Hwy 24 past Minturn and Red Cliff. Camp Hale was used for military training as late as 1965. There remains unexploded ordnance on the site, it now houses a youth development training center. Numerous campsites and hiking trails are in the area as well as access to even more 10th Mountain Division Huts. 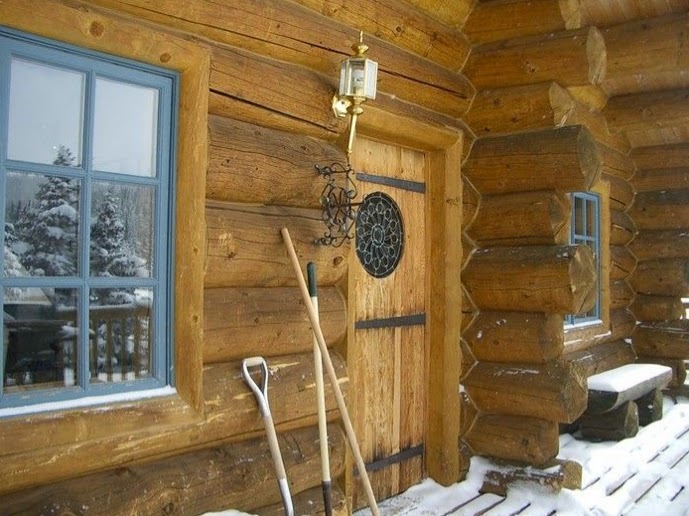 There are numerous hotels and condos available for rent in Eagle County. You may stay in Vail, or in nearby Avon, Beaver Creek, or Edwards (a town with plentiful restaurants). East over Vail Pass into Summit County are the ski village of Copper Mountain (often deserted in summer time) and a little further away - Frisco or Silverthorne, where you may find more hotels and lots of restaurants. As usual, consult Trip Adviser Vail accommodations for ratings, or Vail.com accommodations to make reservations. For restaurants, always go where the crowds are, if there is a line that means it is worth it. Typically in ski villages you will do fine with Italian food or a hamburger. Fishing: What would Jens Do? Go Fishing recommended fishing areas along the route of the USA Pro Challenge. Individual Time Trial up Vail Pass bike path (same route as previous years). The route will be fully closed to cars. 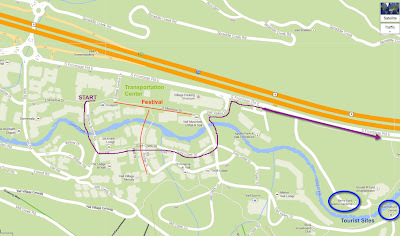 Race Begins: Approximately 1:05 p.m.
Race Ends: Approximately 3:50 p.m.
Route map of Stage 6 departing Vail Village - ITT start area. Vail Spectator Guide to Stage 6, parking , transit, closures. 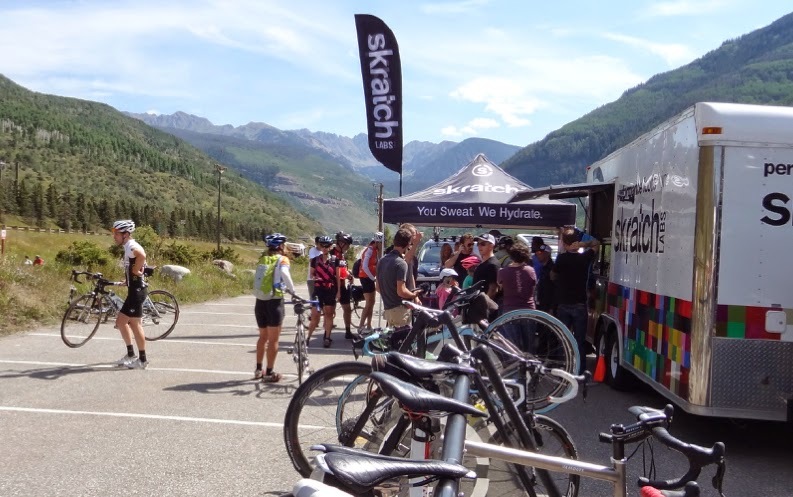 Volunteer: Sign-up to help out at the race for Stage 6 in Vail. 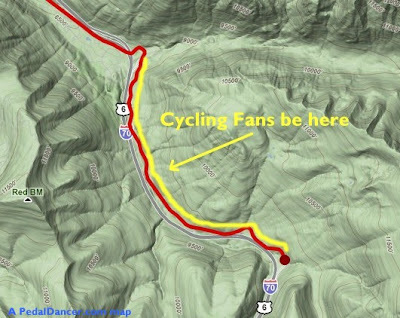 Team cars will follow the riders up the pass and return to Vail via the dirt service road (runaway truck ramp on I-70) using one (closed) lane of I-70. 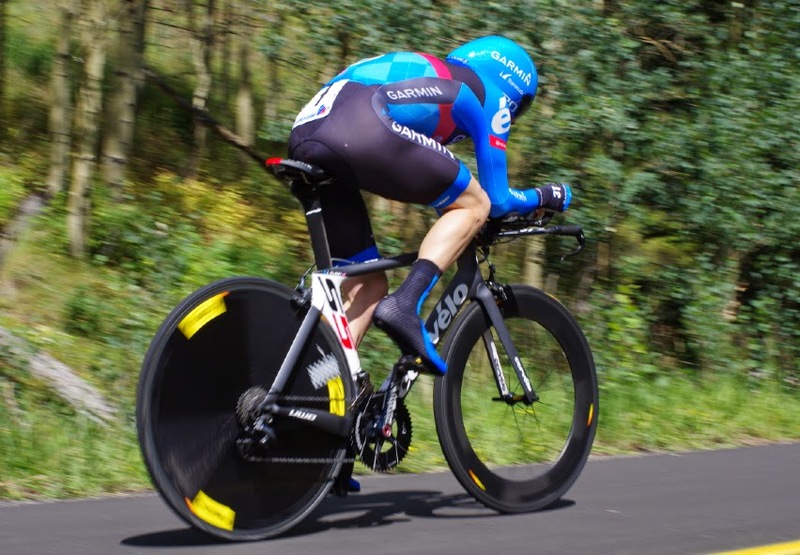 Le contre-la-montre (race against the clock), the individual time trial is an opportunity to see fast legs and tremendous effort. It is guaranteed entertainment for two to three hours standing along a roadside or watching the start ramp or finish line action. Fans can stroll through the expo area, or ride up Vail Pass to watch the final kilometers of action. Be sure to get up on the pass before they close the road. 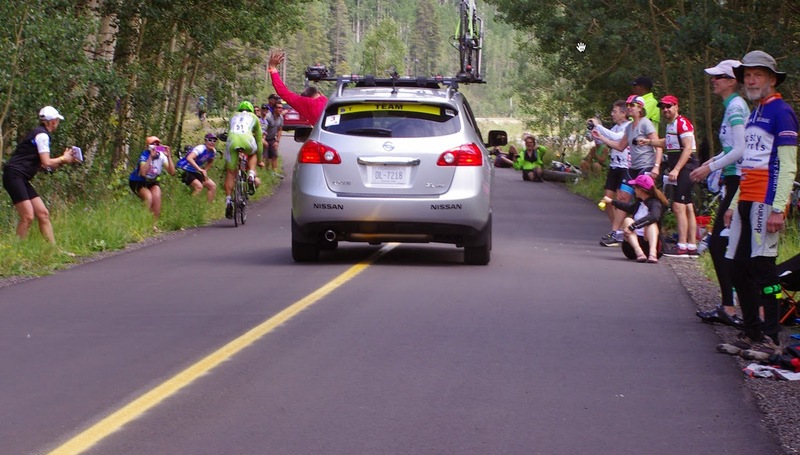 Tejay Van Garderen holds the record for fastest climb up Vail Pass from Vail Village (West Side) in a time of 25:01. 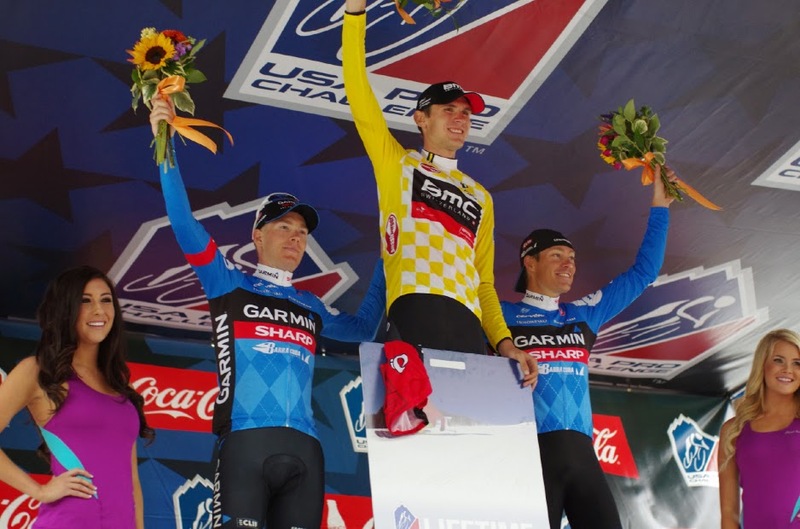 Tejay won by just 4 seconds over Andrew Talansky in 2013, 46 seconds faster than the previous race best time in 2011 (the first time the race had included this ITT route). This time trial course was inspired by the Coors Classic route, raced upon the same road in 1988. There will be an amateur time trial run on the course before the pros race, so be aware of cyclists coming through on the road 12-1:00pm. (Price: $1500 each, space is limited, register). 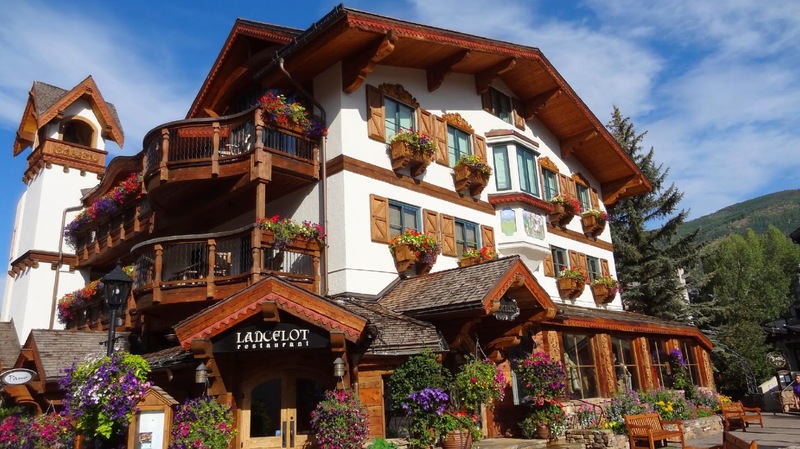 Friday: see the finish of Stage 5 in Breckenridge and either stay near Breckenridge (Summit County), or come to Vail the night before the Time Trial starts. Saturday: Arrive into town about 8:30-10:00am, park and walk around. Have coffee and a breakfast burrito and stroll around town watching the workers set up the time trial start ramp and podium while saying hi to friends and fellow fans. Visit the Expo Area (12-6pm). Watch as the mechanics (and sometimes the riders themselves) bring their TT bikes to the officials to be weighed pre race near the start ramp. View the ITT on Vail Pass by bike: 10:45am get on your bike and begin riding up Vail Pass. Stop at the secondary team bus and vendor area on your way to the pass (off to the right side just outside the village). Watch the race on the pass. If you stand near the end of the corral, you should be able to hear race times announced, or use your Tour Tracker App. 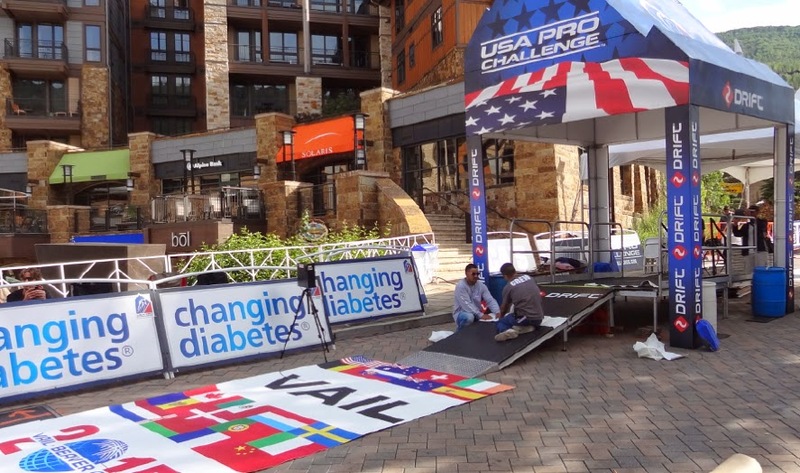 You will have time to descend (very) quickly and see the podium presentation (4:15pm) in the center of Vail Village. Chances are you might be descending into town with some of the pro riders. View the ITT on Vail Pass by foot: Shuttle buses will be running from the main transportation center(main desk in parking lot) in Vail Village every 20 minutes to the east end of Vail, from the drop-off point be prepared to walk up the hill. Shuttles will be available (at capacity) to bring you back into town after the race. 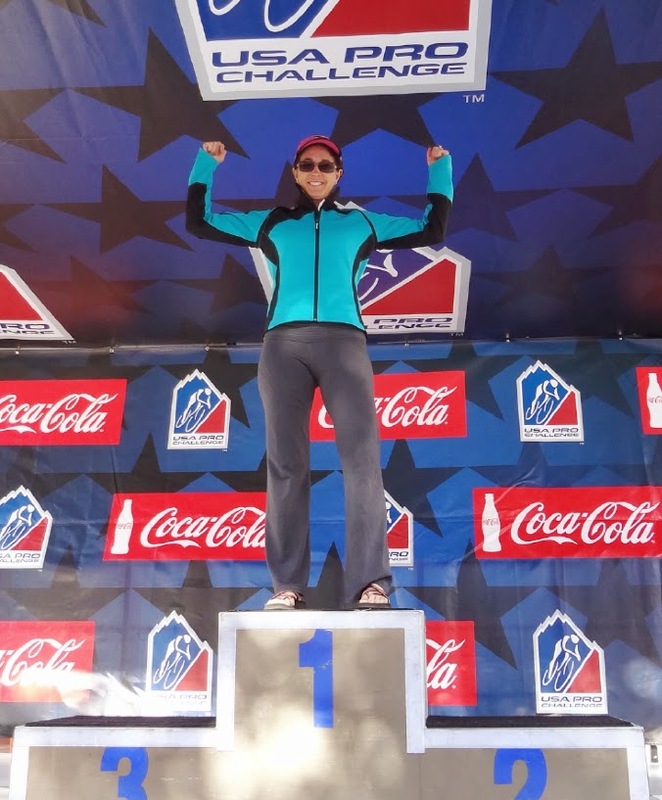 Don't expect to make the podium presentation. 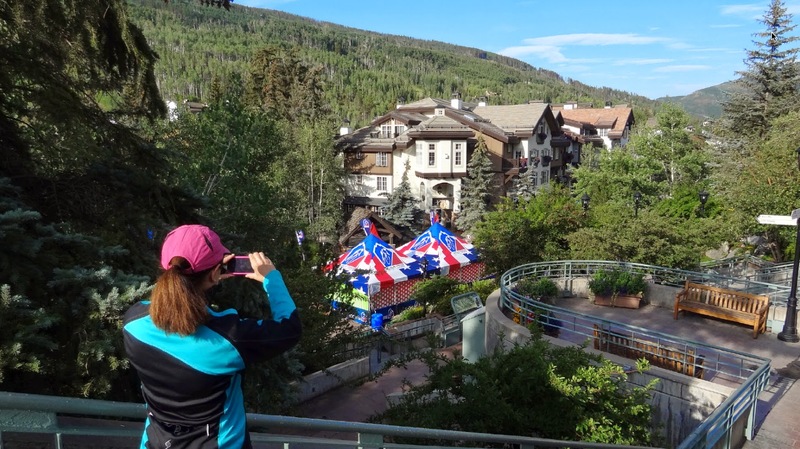 View the ITT in Vail Village: There will be a holding pen just behind the start ramp where riders will queue and wait for their exact start times (in reverse order of the General Classification after Stage 5, to be announced Friday evening). This is a quiet area and talking to the riders or asking for autographs is not respectful of their preparation for a very hard effort. This is the start location for the race and you will hear the count down and see the nervous riders roll down the ramp. View the ITT in Vail Village: VIP pass holders will have a good view of the time trial start ramp. The other side is left open to the general public (limited space). VIP tickets in Vail Village Individual Time Trial: Buy tickets, $300 each. Visiting from out of town or out of State? If you are visiting from out of state, a weekend of seeing the finish in Breckenridge/Hoosier Pass (Friday), the individual time trial in Vail (Saturday, 2 hour drive from Denver) and the two laps in Golden (Sunday) would make a great weekend. *Traffic: Get to the area early for prime parking. I-70 westbound will be reduced to 1-lane and will cause slowing over the pass. The team cars will use the right hand lane to circle back off the pass into town. 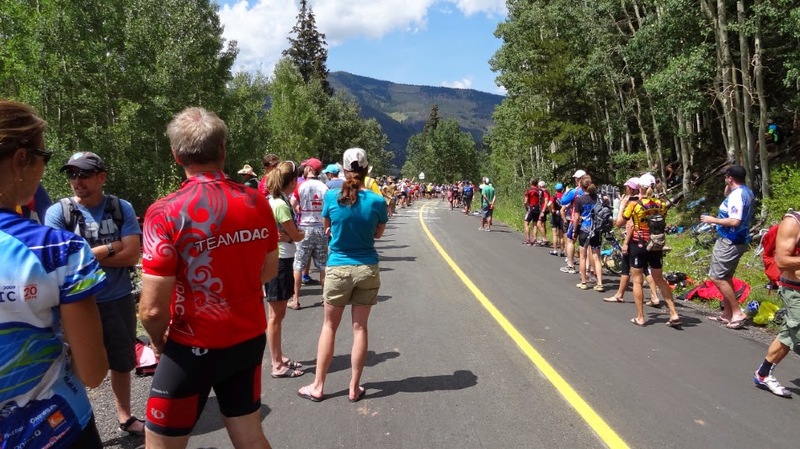 Some off-ramps will also be closed, a complete list of local road closures & parking for Vail Valley for the USA Pro Challenge on August 23, 2014. Expect +50 minute delays along 1-70 near Idaho Springs where a new tunnel is being built. Shuttle buses are available "all-day" from the Transportation Center to the east Vail where you can walk up the (closed to cars) road. Shuttle buses run every twenty minutes. 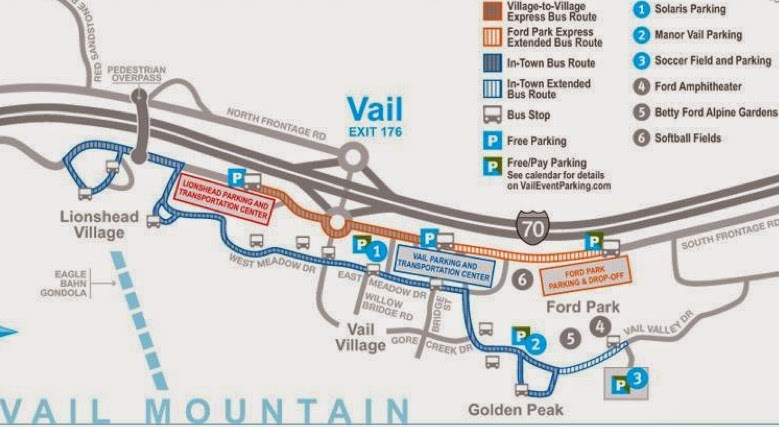 There are plenty of public parking lots in Vail, look for the blue P signs, only once all lots fill up can you park on the service road under instruction. How to get home: I-70 is experiencing major tunnel construction near Idaho Springs, traffic east bound into Denver/Boulder will be very heavy on Saturday evening until well past 7pm. If at all possible, spend your time having dinner in Vail (or Frisco/Dillon) after the stage (you will spend the same amount of time going 5-15 mph in your car). 10:00-6pm - One lane of I-70 westbound closed, and other local roads. Expect delays. 10-11:00am - Arrive in Vail, use Exit 173. Exit 180 closed 11:00-5:00pm. Vail Village is the site of the start ramp, festival and podium. The parking lot east of the village is the location for the team buses. 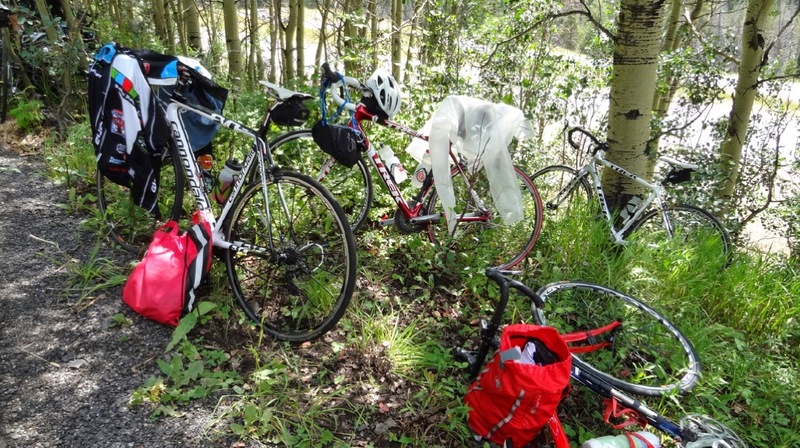 Riders will be warming up near the buses, at hotels, or along the service road to Vail Pass. Bring food and water, and wear your casual shorts, tshirts (rain jacket just in case, late afternoon storms are common) sunscreen and comfy shoes. You will spend far more time hanging around than you will walking to or riding to this stage. Be on the pass around 11:30-12:00pm. Racing action is from 1:05-3:45pm. Please do no paint on the road, only chalk. Please do not run next to the riders. Delays on westbound I-70 beginning at 10:00am. Expect heavy traffic eastbound to Denver/Boulder after the stage.